A little more about who we are and why we think you'll love our cups! 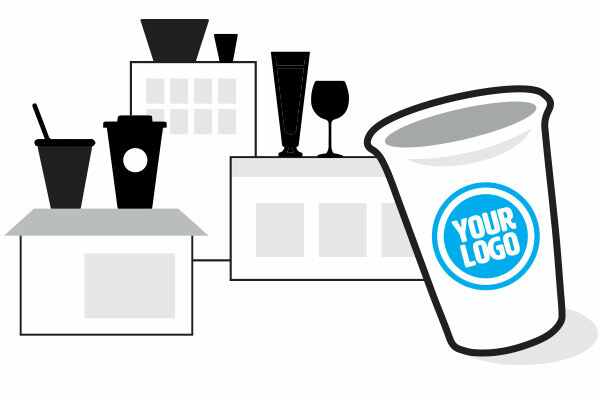 At The Cup Store we specialize in custom printing company logos and messages on disposable cups and glassware. At least that’s the simple answer. What we really do every day is help our customers grow their business, one cup at a time. Whether they are the corner coffee shop or neighbourhood bar, the local car dealership or dental office, all of our customers want to be seen and they want to be heard. And really… what could be better than saying it with a custom cup? Over the last ten years, we’ve learned that our large volume accounts rely on us to provide an outstanding print job on top quality cup products, and – perhaps most importantly – to deliver it when they need it. We take our job seriously and that’s why we’ve become the preferred supplier for some of the leading brewers and beverage producers in the country. We are local, flexible and reliable. Try us! We love a challenge and we can help you promote your brand in a fun and creative way. The Cup Store is committed to providing the quickest turnaround times in the industry. Are you a marketing professional looking for a fresh way to promote your client? Building a brand requires imagination and effort, and can be approached from many different directions… and harnessing the utility and visual appeal of custom printed cups is certainly one of them! The Cup Store proudly partners with the advertising and marketing professionals who are key to helping their clients grow their business and achieve strong brand recognition. 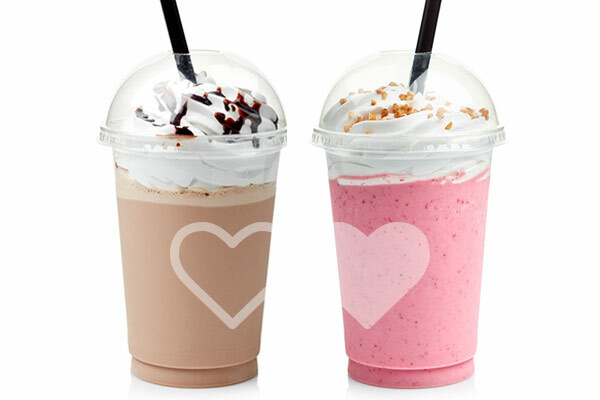 So if you're wondering how to incorporate printed cups into your client’s campaign, please give us a call! We’re full of creative ideas and can suggest many ways to use our products that are effective, memorable and cost-efficient, so reach out and pick our brains today – we want to help you, help them!